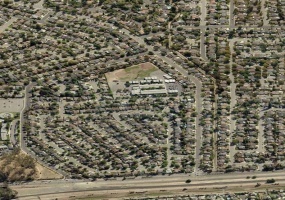 The Pomona Unified School District (“Owner”) owns a property known as “Dudley / Murchison” located at the intersection of Jacqueline Drive and Murchison Avenue in Pomona, CA 91768 (“Property”). 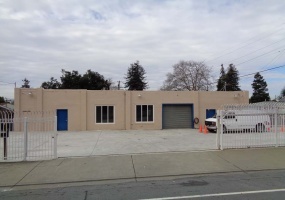 This free-standing building is located in a residential neighborhood with easy freeway access to 580. Recent upgrades includes electrical, windows, and light fixtures. There’s new paint throughout and new carpet in conference room/multi-purpose room. Over 600 SF of office space, kitchenette with open break room space, and warehouse with 15ft ceiling and roll-up door. Church Property on 2.27 acres surrounded by residential homes. Rear acre of the property is vacant. 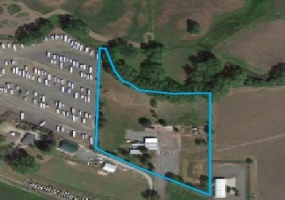 1-2.27 acres is available to lease. 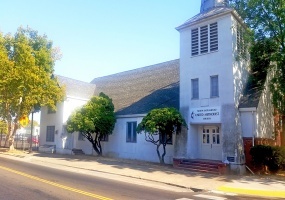 Current building improvements include small worship facility, single family home, and 2 portable classrooms. Parcel is flat and rectangular. Main access from McLaughlin Avenue, but additional potential access from Kinross Way. 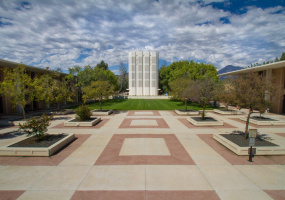 Claremont School of Theology (“CST”) is fully recognized and approved as one of thirteen official theological schools of The United Methodist Church, with close relationships with other Protestant denominations, especially the Disciples of Christ and United Church of Christ, the Episcopal Church, and the Evangelical Lutheran Church in America. 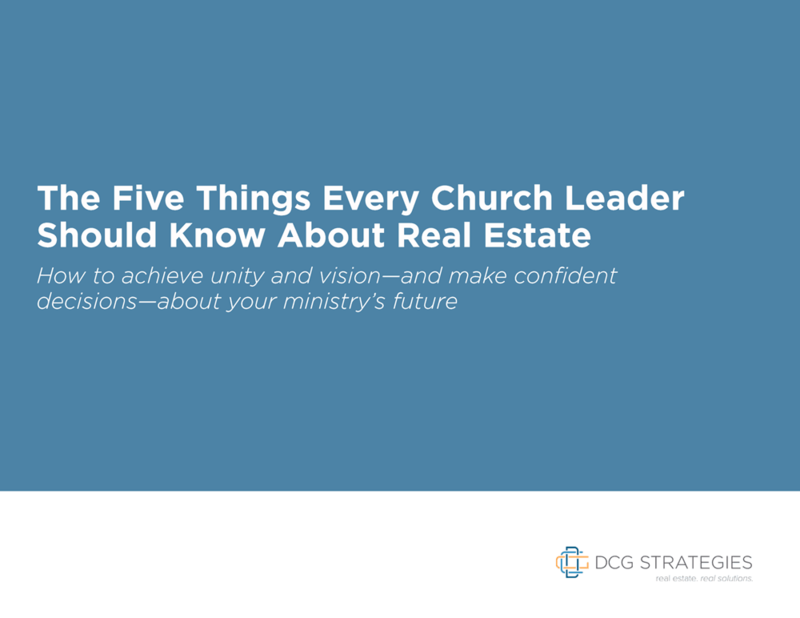 15,853 square foot building (10,762 square feet on ground floor) on a 42,692 square foot lot (0.98 acres). 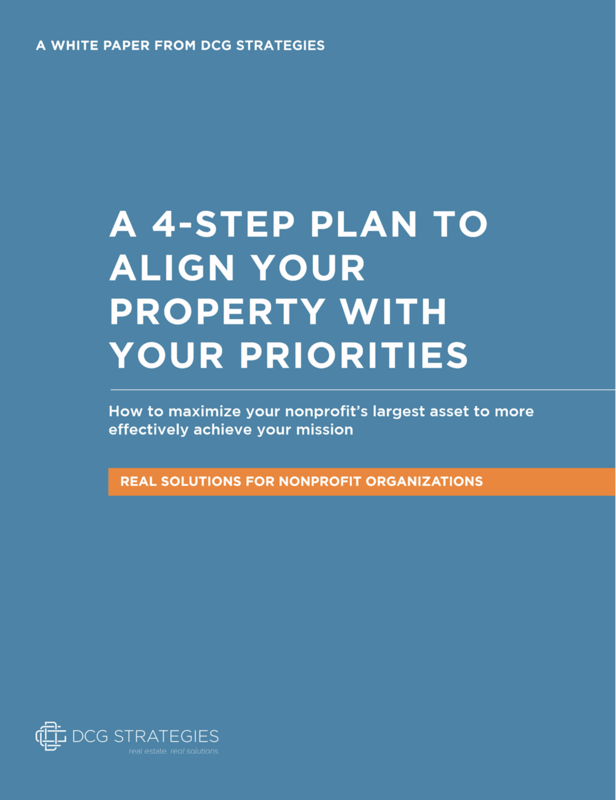 Rare opportunity for a school or faith-based organization to purchase a two-story property with expansion capability. Sale price recently reduced to $950,000. 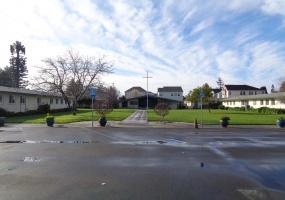 This Request for Proposal (RFP) presents a unique leasing opportunity to lease a portion of the property (approximately 9,516 SF available) owned by the San Lorenzo Unified School District (District) located at 750 Fargo Avenue, San Leandro, CA 94579. The Property is not for sale.9,516 SF is available for lease on a 10.2 acre property and some of the shared space may be available as well. 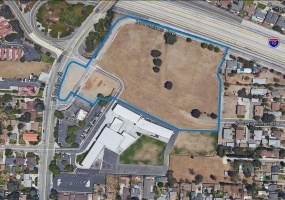 Property Class: SchoolLocation: 2330 Pomar Vista RoadOwner: San Lorenzo School DistrictAPN: 084A-0185-001-01 Area: 5.44 AcresZoning: R-1 Low Density Residential with CSU/SU Secondary Unit OverlayProperty DescriptionThe Property is a moderately sloped 5.44 acre site. It is mostly rectangular and sits on top of a knoll with views of the bay and valley. Property Class: EducationLocation: 1340 Wooden Valley Road, Napa, CA 94558Owner: Napa Valley Unified School DistrictAPN: 033-020-019Area: 82,764 SF / 1.9 AcresZoning: Agricultural PreserveGeneral Plan Designation: Agricultural ResourceEnvironmental Constraints: UndeterminedTitle Issues: Easements for AT&T communications facilityPROPERTY DESCRIPTIONThe Property is a 1. 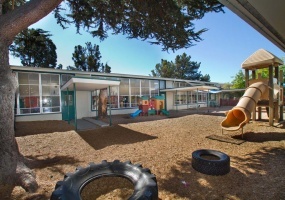 Property Class: EducationLocation: 1192 Capell Valley Road, Napa, CA 94558Owner: Napa Valley Unified School DistrictAPN: 032-130-026Area: 219,106 SF / 5. 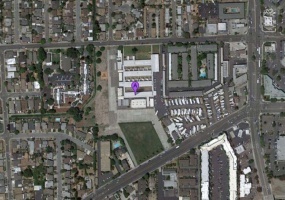 The Livermore Joint Unified School District (the “District”) owns certain real property known as Sonoma Elementary School (“Sonoma”), located at 599 Sonoma Avenue, Livermore, CA 94550; APN [099-0313-013] (the “Property”). 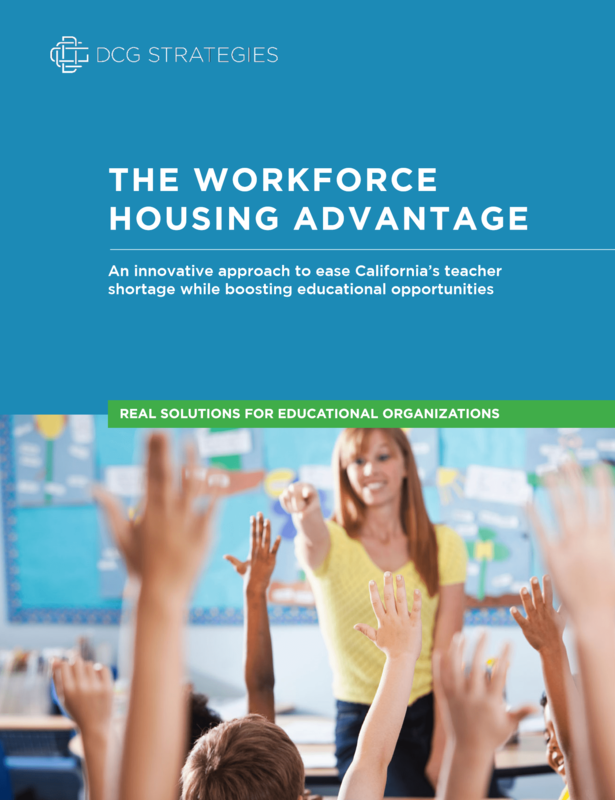 Pursuant to the California Education Code, the District convened an advisory committee to make recommendations regarding surplus property. 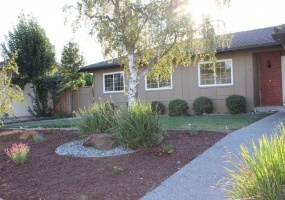 Newly renovated 4bd/2ba 1,720 square foot single story home on over 7,600 square foot lot in Fremont’s desirable Mission San Jose neighborhood. New flooring and paint throughout, entirely updated kitchen with quartz counter tops and new stainless steel appliances, updated bathrooms includes new master bathroom shower. Side yard RV parking.